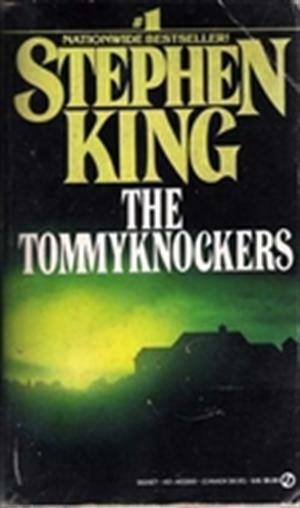 by Stephen King | Mystery & Thrillers | This book has not been rated. Registered by solittletime, Portland, Maine, USA on November 5, 2017. Pre-numbered label used for registration. Mass market paperback. Also reserved for the November Ultimate Challenge, hosted by jumpingin, whose theme is double letters. And for The The Challenge 2017, hosted by RockDg9. As well as the 2017 TV Series Book Release Challenge, hosted by Davros-10. Released at Denny's Restaurant, 1101 Congress St, Portland, Maine USA, around 9 PM on November 08, 2017.